Also know as electronic message centers make advertising easy and accessible through digital programming. Not only do digital message displays give you the capacity to update your business message with zero hassle, they are much more eye-catching than static signage. Compare to traditional advertising media, LED signs has the lowest cost per a thousand exposures. Our outdoor digital signs offers the most cost-effective advertising tool for delivering vibrant, eye-catching messages to your customers. Bannerz’s digital signs are designed to withstand the harshest weather conditions and environments, guaranteeing you years of worry-free performance. How you plan to use your LED sign will affect the size, resolution and model that’s right for your location. help you select the right sign for your location. Our 10mm Full-color LED sign displays provides exceptional graphics, high contrast and best resolution in industry. These displays are ideal for locations with significant pedestrian traffic, a nearby busy intersection or traffic congestion. 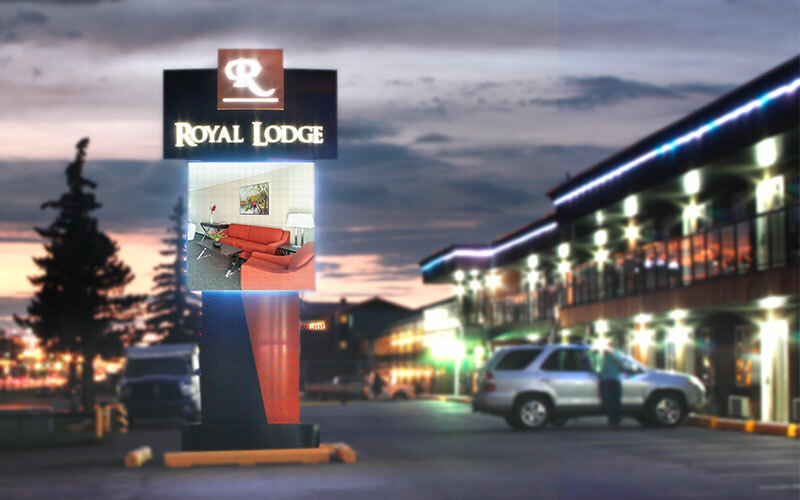 The tight pixel pitch on high resolution LED signs will allow you to display more graphics and content on your sign. Full-color LED sign has right brightness level with a high contrast surface. LEDs consume less energy – meaning lower electric bills and decreased carbon footprint. When you need an efficient and cost-effective way to get your message across, our 16mm & 19mm monochrome displays are perfect fit. 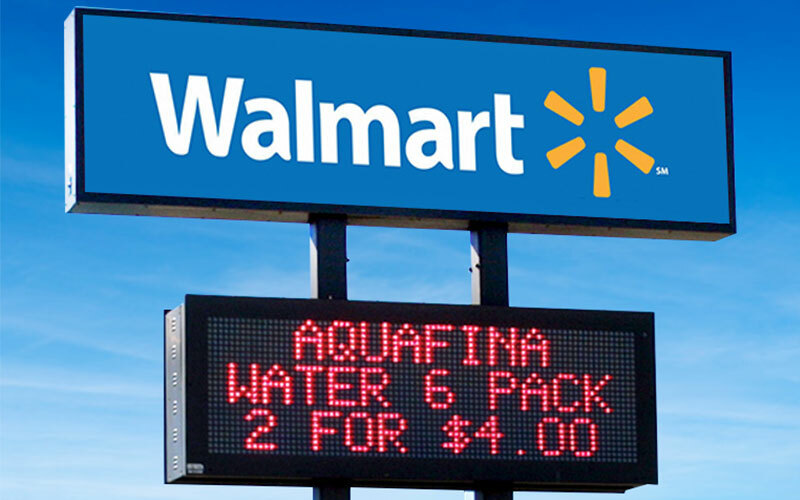 These LED signs are affordable option for businesses and organizations that are looking to replace changeable static boards. We can custom fabricate LED sign to fit existing outdoor sign structures. We build our displays to withstand the harshest weather conditions and environments, guaranteeing you years of worry-free performance. Our digital message displays use energy-efficient LED technology with a half-life of approximately 100,000 hours. Designed for lasting performance, our LED signs comes with 5 years of warranty. Easy to use content management software allows you to quickly change or schedule advertisements. Our digital billboard products are designed to help you run your outdoor advertising business with peace of mind. 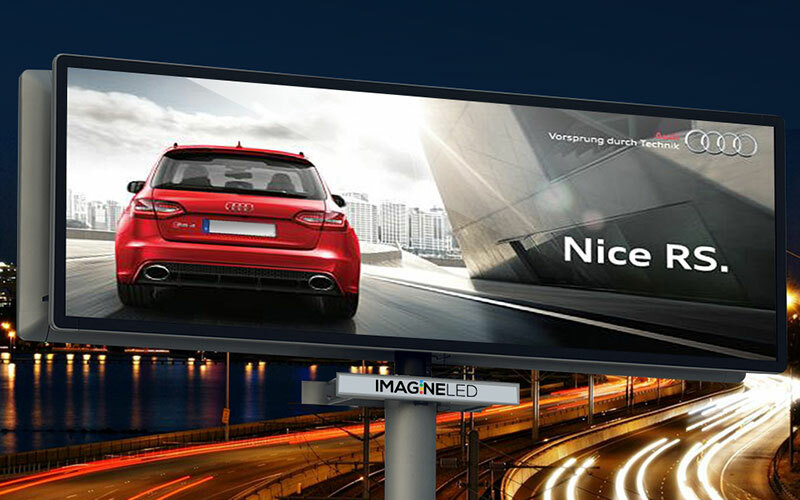 For full color digital billboards, LED’s are the most crucial components and their quality plays an important role in the resolution quality. Our digital billboard features richer, crisper and more vibrant images. We are known for building strong, long-term relationships, which makes your digital billboard purchase easy and profitable. 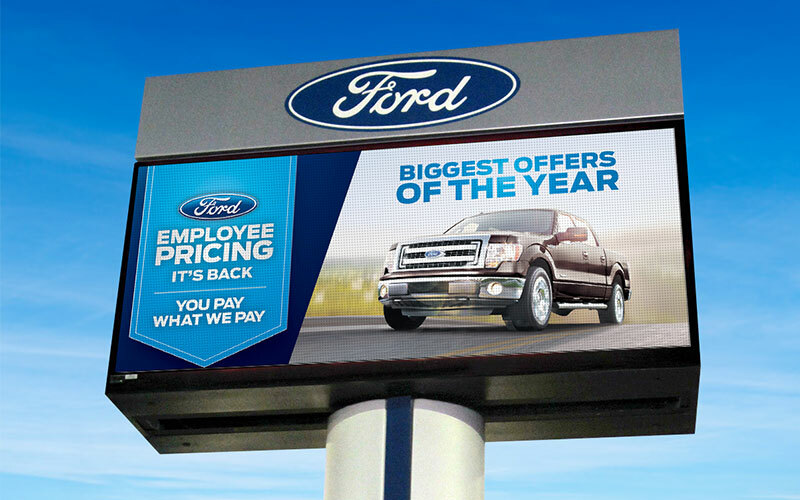 Let our experts answer questions about the digital billboards customized for you. Unique signage sometimes comes with unique challenges. You can count on our expert team of fabricators, installers, designers and sales teams to guide you through the process. From our initial site visits, permits, to the design process, our experience in the industry will ensure your signage comes through seemlessly. Key points to know about Digital Message Displays. Digital message displays are constructed of high quality materials & UL approved electric components. Digital message displays can be installed back to back to show same content on both side. Customize your pylon signs with digital message displays to add more exposure.